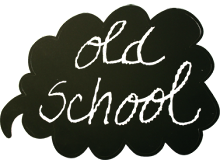 dove's taste of the day: This is just to say* OLD SCHOOL #30 FILIPA CÉSAR this Saturday at Escola das Gaivotas (DNA), 10pm! 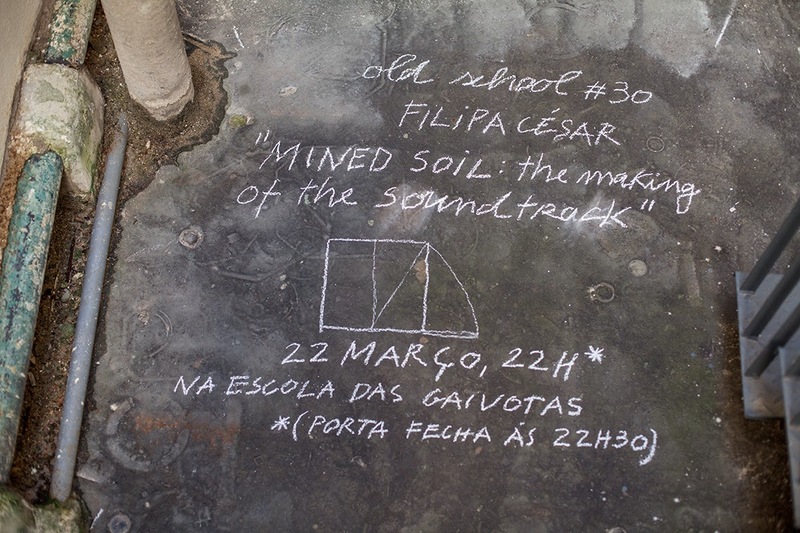 This is just to say* OLD SCHOOL #30 FILIPA CÉSAR this Saturday at Escola das Gaivotas (DNA), 10pm! this Saturday at Escola das Gaivotas (DNA), 10pm! 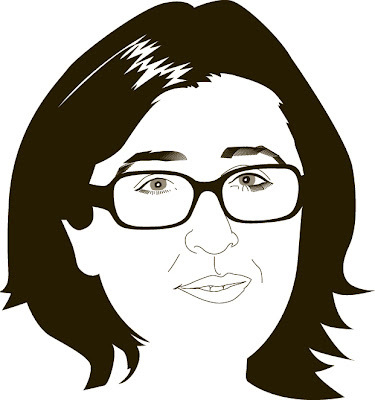 with Filipa César, Joana Barrios and Nuno da Luz.